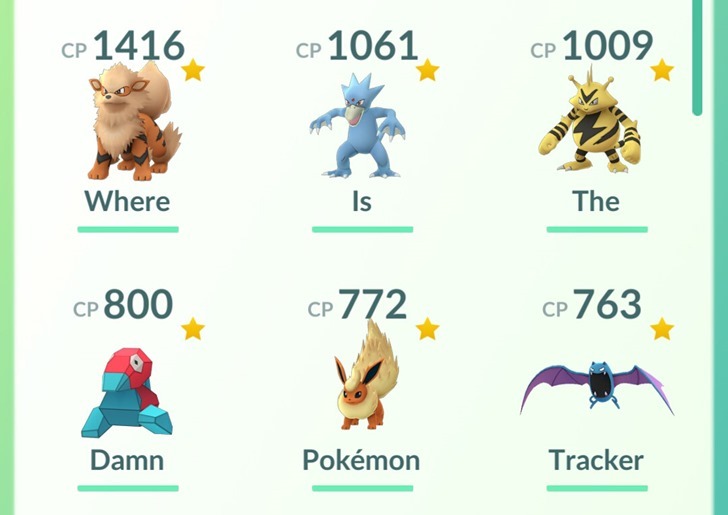 It's been about four months since Pokémon GO's initial release. While we don't have any current data on its active players, it reached the 100 million download mark in less than two months, so it's safe to say that it's extremely popular... at least initially. It's also safe to say, based on the rapid drop in social mentions and visible GO players here in California, that the initial excitement has dropped off. I wonder what ever could be the problem.